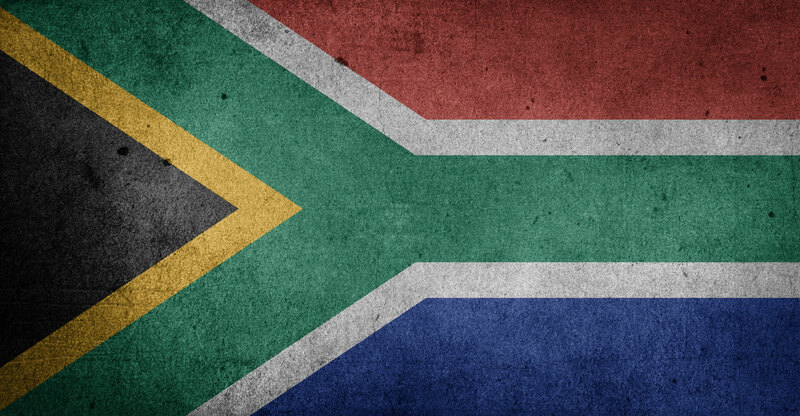 The Western Cape is South Africa’s most connected province, according to new data released on Wednesday by Statistics South Africa. According to StatsSA’s latest General Household Survey, which was conducted between January and December 2016, 22% of households in the Western Cape have both a cellular connection and a landline, well above second-placed Gauteng, at 12,5%. Limpopo is bottom of the list, with just 2,6% of households having both forms of communication. 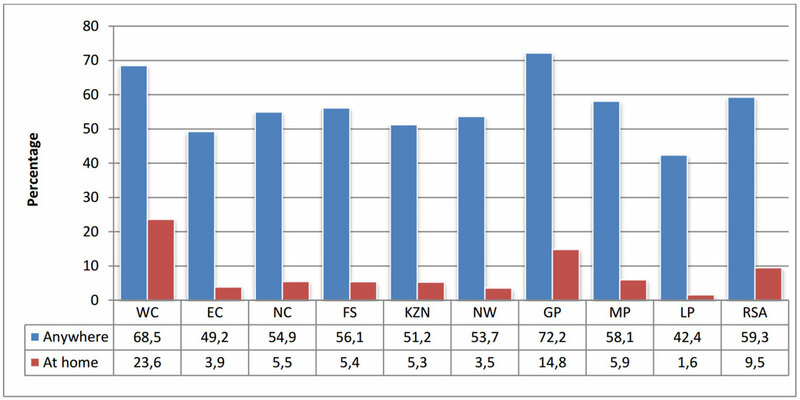 The Northern Cape fares worst for households with no form of communication at all, at 9,7%, with Gauteng performing least poorly, with just 1,5% of homes without some form of communication. Nationally, only 3,5% of households did not have access to either landlines or cellphones. Only 0,1% of South African households used only landlines. By comparison, 87% of South African households exclusively use cellphones. 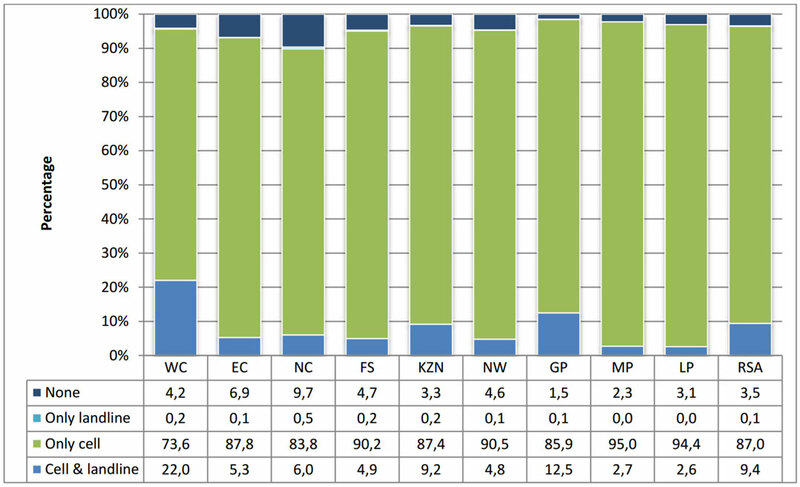 The exclusive use of cellphones was most common in Mpumalanga (95%), Limpopo (94,4%), North West (90,5%) and Free State (90,2%). Unsurprisingly, the survey shows that the vast majority of South Africans rely on mobile connections for telephony and to access the Internet. In metropolitan areas, households without access to landlines or cellphones were most common in Buffalo City (6,6%), Nelson Mandela Bay (5,9%) and Mangaung (3,2%). Only 0,2% of South African households living in metropolitan areas exclusively used landlines, compared to 82,9% that exclusively used cellphones. Just over 59% of South African households had at least one member who had access to or used the Internet either at home, work, place of study or Internet café. Access to the Internet using all available means was highest in Gauteng (72,2%), the Western Cape (68,5%) and Mpumalanga (58,1%), and lowest in Limpopo (42,4%) and the Eastern Cape (49,2%).